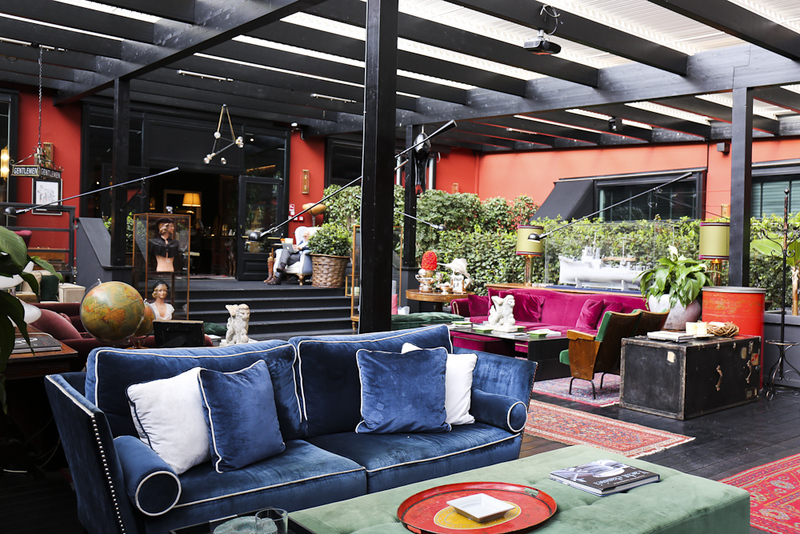 The Yard is a boutique hotel in the trendy district Navigli, which is named after the network of navigable canals that surround the area. Once upon a time this was how marble and other treasures found their way to Milan. Today there are restaurants and bars lining the shore. The Yard is part of a Milanese town house and has 14 uniquely decorated suites. With comfortable armchairs, dark leather furniture, and sport accessories, it feels more like a British club rather than a Milanese palazzo. They also have a great bar, The Doping Club, which is right in the hotel’s lobby.